Preview: Get Ready for Halloween with FAITH: DREAMSIDE #2 on October 31st! 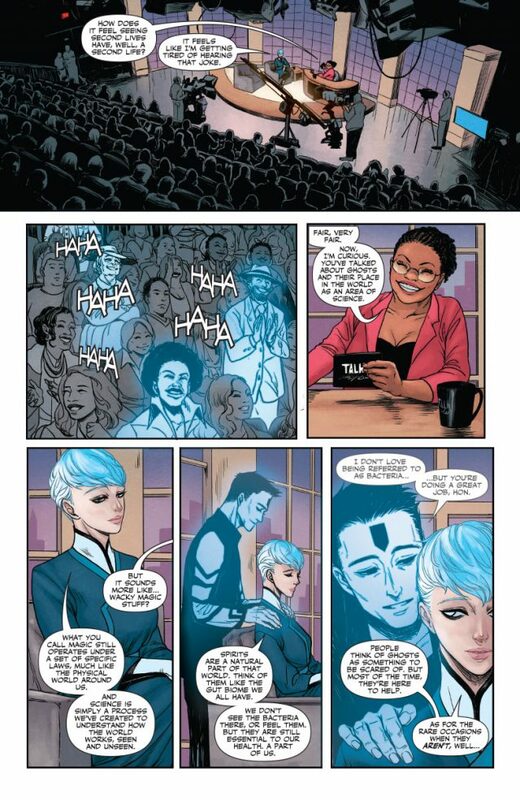 As revealed today at PREVIEWSworld, Valiant is proud to present another stunning look within the pages of FAITH: DREAMSIDE #2, the second installment of critically acclaimed writer Jody Houser (Stranger Things) and rising star MJ Kim’s (FAITH’S WINTER WONDERLAND SPECIAL #1) spectacular spook-filled miniseries! On October 31st – that’s right, Halloween! 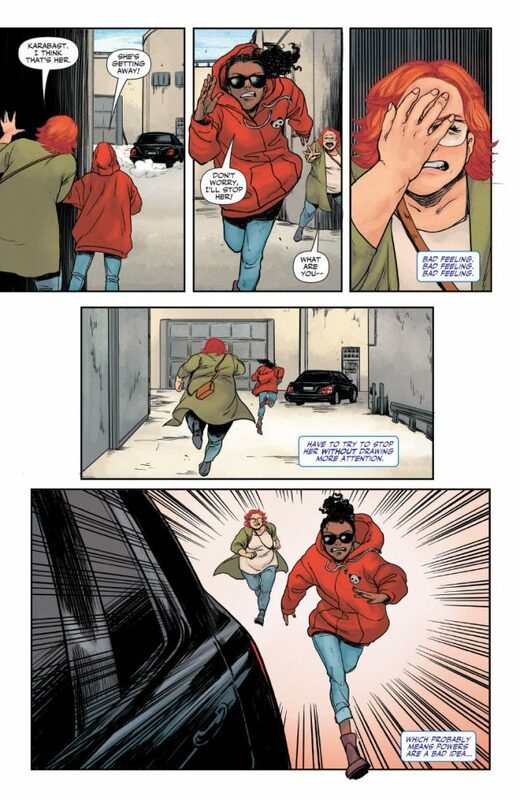 – the best and brightest fangirl in superhero comics, Faith “Zephyr” Herbert, finds herself in an unforgettable new adventure that takes her out of her comfort zone and into the Dreamside! 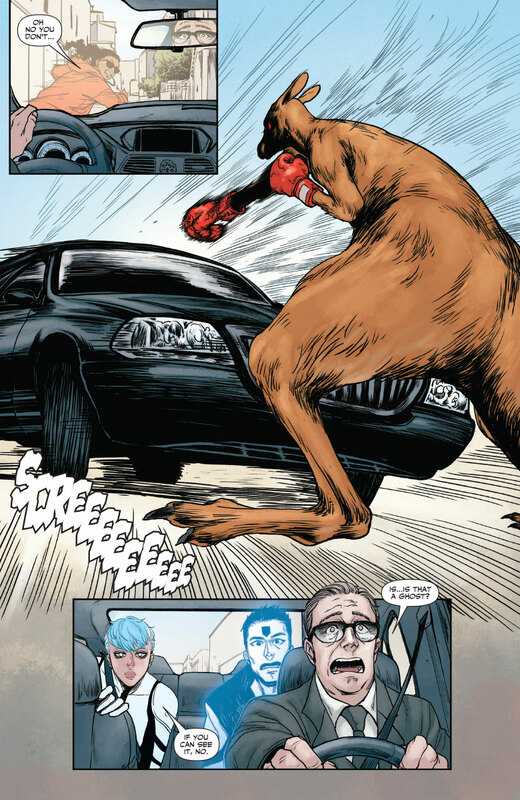 Something strange in your neighborhood? 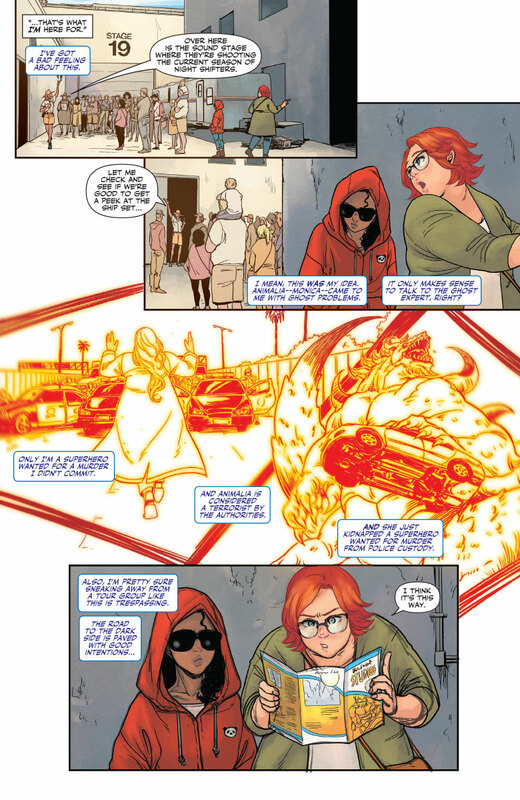 Renowned ghost whisperer Shan Fong Mirage knows how to fix it. 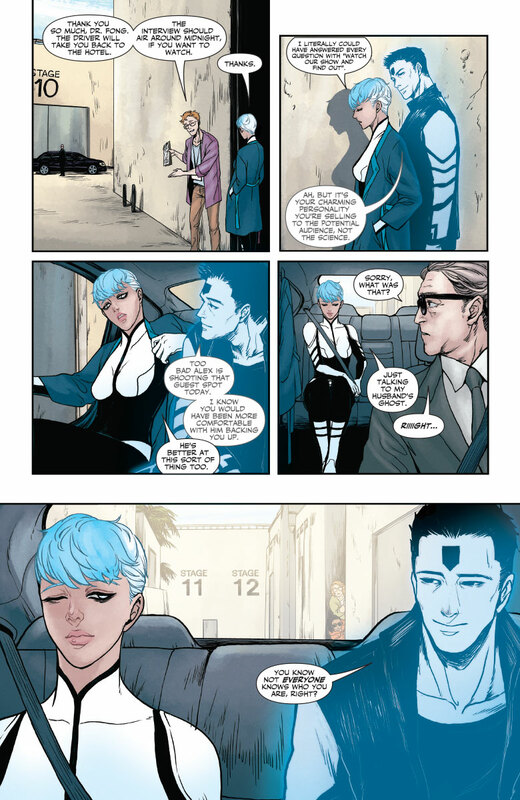 But it’s going to take more than stories of supernatural-tinged nightmares to convince her that the young psiot Animalia truly needs her spiritual guidance… Now it’s up to Faith, L.A.’s highest-flying hero and Doctor Mirage’s number-one fangirl, to get the world’s leading parapsychologist to take the case! 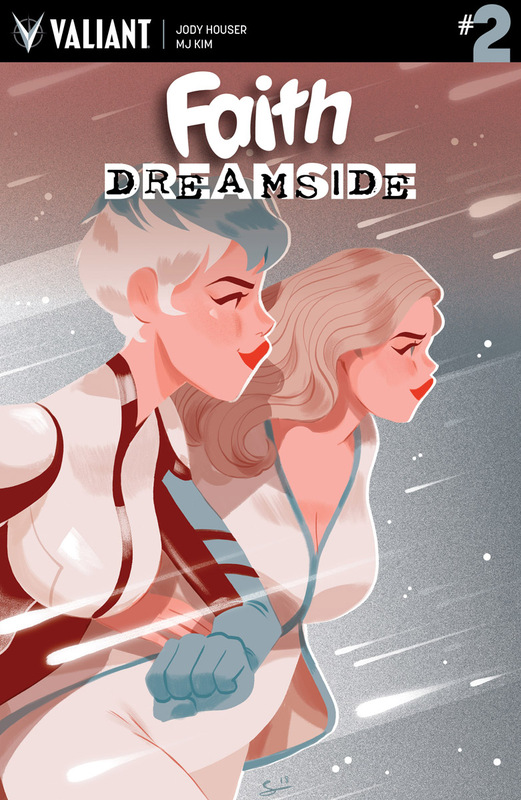 Things will get downright frightful in the Valiant Universe when FAITH: DREAMSIDE #2 busts onto the scene and into comic shops everywhere on October 31st – featuring covers by Marguerite Sauvage (DC Bombshells) and Sibylline Meynet (SECRET WEAPONS)! 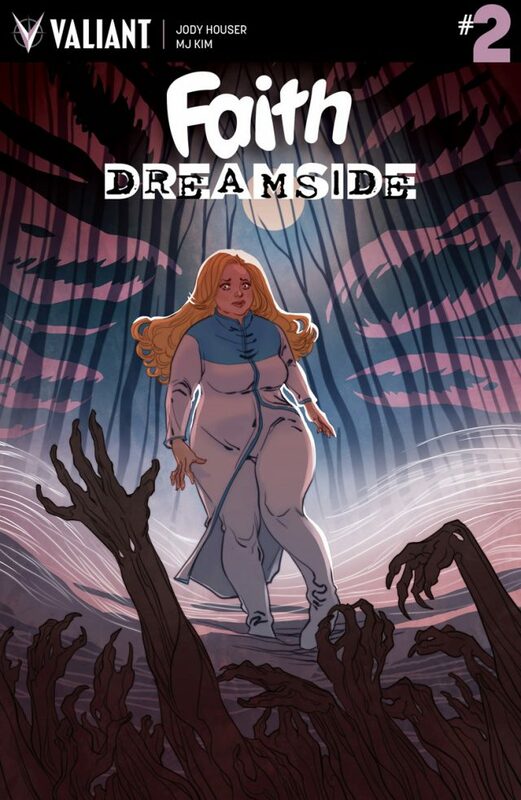 PLUS: If you’re coming to New York Comic Con this weekend from October 4th to October 7th, be sure to stop by Booth #1635 for all things Valiant – including signings by FAITH: DREAMSIDE creative team Jody Houser, MJ Kim, and NYCC Exclusive Variant cover artist Becca Farrow!